Enjoy our Extra 5% Off on-going Collector Offer! Only until 29th April 2019. 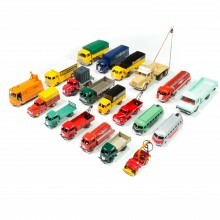 Perfect replicas of the original Dinky Toys models from the 1960s and 1970s, produced under official license and approved by experts in the field. 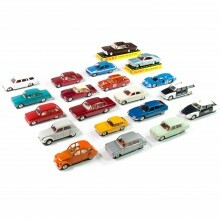 Perfect replicas of the original Dinky Toys models from the 1950s and 1960s, produced under official license and approved by experts in the field.